Mt. 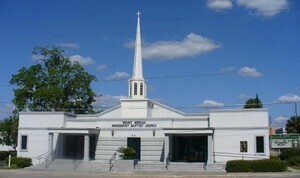 Moriah Missionary Baptist Church! !